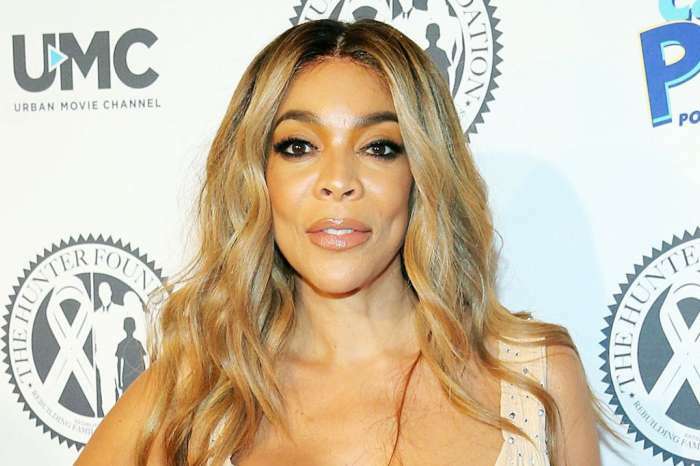 Wendy Williams has been facing a surplus of public speculation about her personal life this past year. Now that she has returned to her daytime talk show program she dropped a bombshell on her viewers. 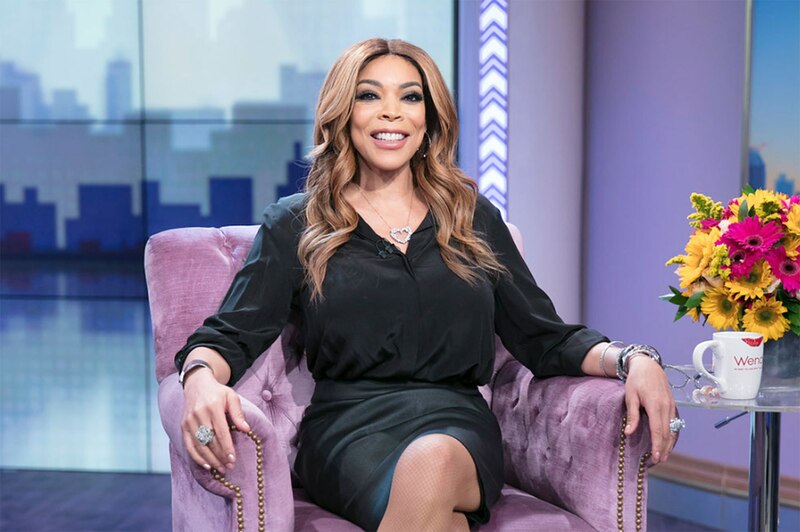 The host revealed that she has been living in a sober house! The news is especially surprising since she had been showing up to her program nearly every scheduled day (minus the recent hiatus). 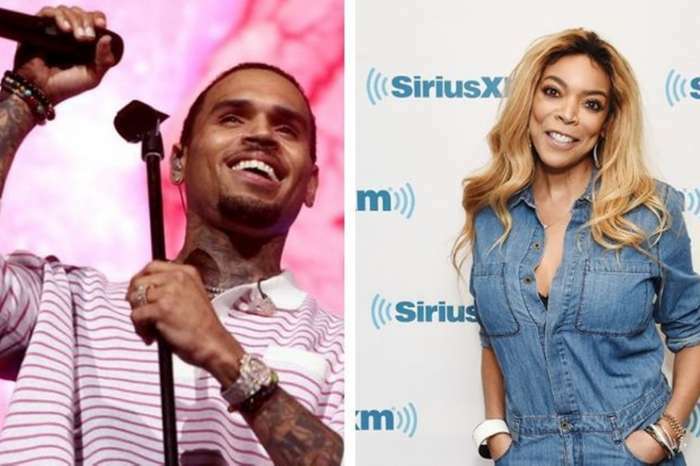 The media maven decided to share her experience in an effort to uplift others who know someone who knows someone going through the same thing or going through it themselves. She went on to say that the only person who knew was her husband Kevin Hunter. The 54-year-old offered viewers a glimpse inside her daily routine. Williams was near tears while sharing her brave experience. 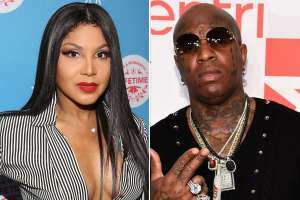 It’s unknown whether a relapse was the real cause of her health-related hiatus earlier this year or if it was genuinely due to Graves’ disease. 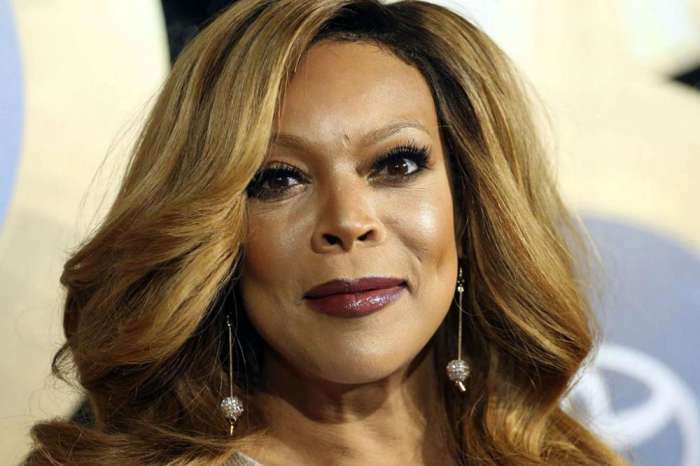 Between fighting the autoimmune disorder and rumors surrounding her marriage, it’s not a surprise that Wendy is struggling lately. Hopefully, she continues to get the treatment she needs.